FT. SMITH, Arkansas – To expand safety education in the communities they serve, Arkansas Oklahoma Gas Corp. (AOG) recently spent the day at Cook Elementary School in Ft. Smith educating 4th grade students on the basics of natural gas and how to be safe when using it. 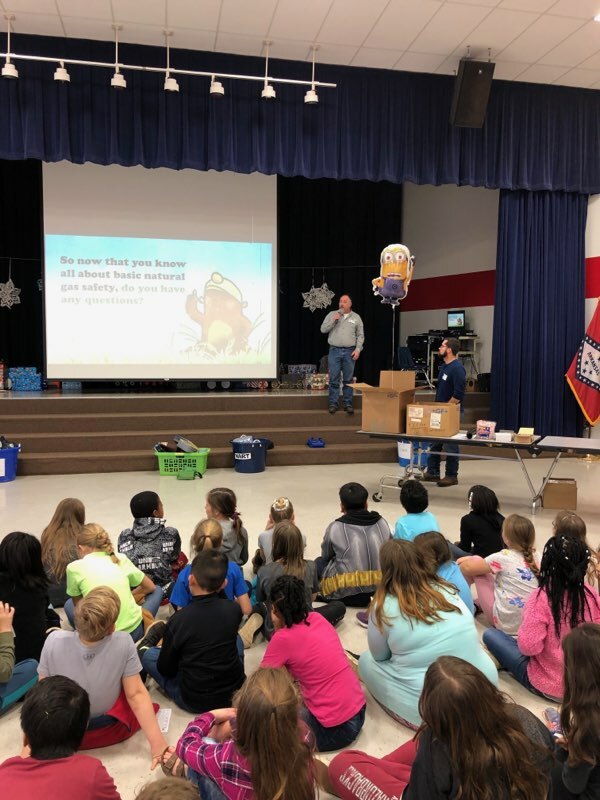 Employees from AOG gave the safety presentation, which features fun and educational videos and activities to engage and educate students. This is just one of the many ways AOG educates the public, customers and public safety officials throughout the year on natural gas safety. In addition to the in-school program, the company also has a comprehensive public awareness campaign, and does regular meetings and trainings with first responders and public safety officials. “At AOG, the safety of our employees, customers and the communities we serve is our top priority. 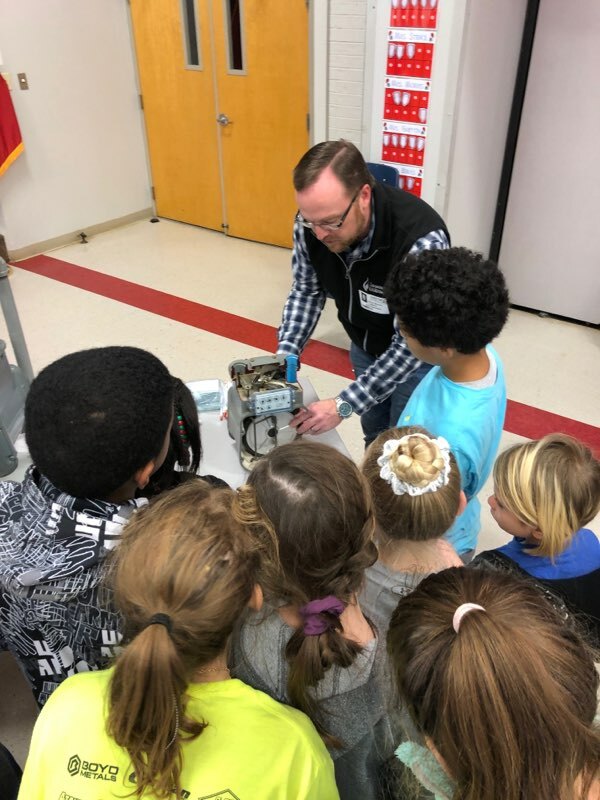 Every year we focus on getting out in the community and educating customers, students and public safety officials about the benefits of natural gas along with how to use it safely,”” said Mike Williamson, AOG’s Environmental Health & Safety Manager. Schools or groups interested in scheduling the presentation can contact AOG at communityaffairs@summitutilitiesinc.com or visit the website for more information.